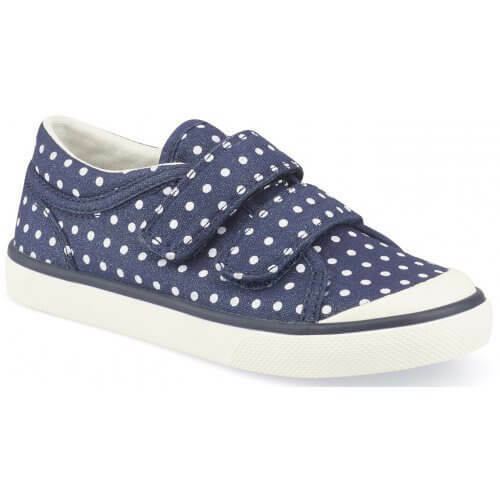 Start-rite Bounce childrens canvas shoes. 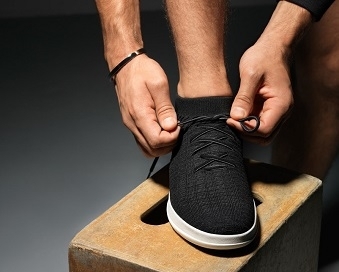 The cushioned insoles and foam footbed are made from breathable textiles which allow feet to keep cool and dry throughout the summer months, as well as providing comfort for all day wear. 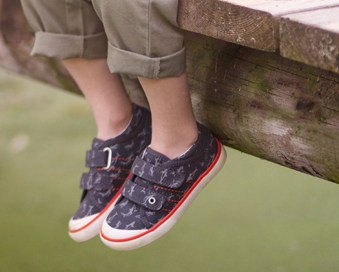 Double velcro fastenings are child friendly and allow for easy on and off access, as well as a secure and adjustable fit. 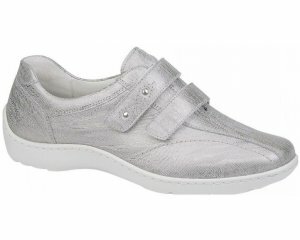 This style also features a non-slip sole unit that is also lightweight and flexible, making this style ideal for those who are always on the go. Fully machine washable.